Still off to a great start. Looking forward to November 23, which is Indigo Ribbon Day. This year we got everything out early. The quilt was there in advance, the delivery was on time this year, and now there is this nice din. We did it, we got this stuff out on time, we did it. Some years there is no cause for celebration, or cheer, but this year, we are a little bit better organized, there is more awareness, more news articles, but mostly it’s now up to Targeted Individuals to stop perpetrating false myths, and stick to some of the more relevant stuff. We have some degree of proof but we are still targeted on a daily basis, so the struggle still continues, but we are here. Thanks to all that are supporting legitimate efforts, you know who you are, you get the correct information out, and you don’t waste our time and energy, the community thanks you in advance. Happy Indigo Ribbon Month, and cheers. It’s finally here. After all the hype, November is finally here, and with it comes Indigo Ribbon Month. With love and respect, the month is here, it’s off to a suitable start. This year the quilt was sent around early, and hopefully you have had a chance to add yourself and your story to the quilt, if not you will have opportunity later this month. Thank you all for sharing your stories, in advance, and if you have any new stories to share, please drop them off at www.IndigoRibbon.com. The stories are there on the site. Some of the New Indigo Ribbon Month items are up and working. 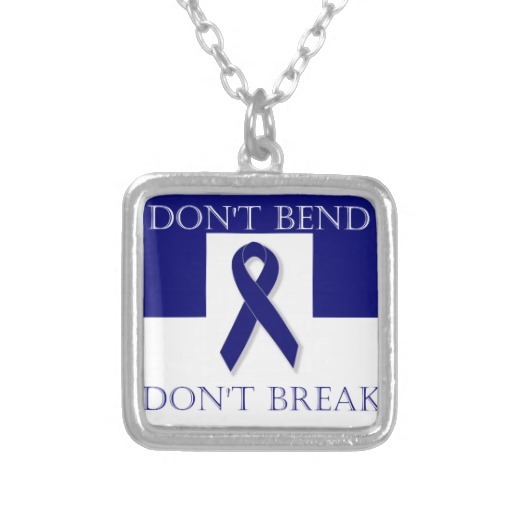 If you are interested in getting some Indigo Ribbon Month items, please drop by the www.zazzle.com/indigoribbon store. The Call Center is taking calls and inquires for the rest of the month, so if you have any questions or require information just visit the call center, at www.thecallcenter.ca or just verbally outloud request to be in touch with the call center in regards to Indigo Ribbon Month. or go to www.indigoribbon.com The Call Center is answering the call. The Month is off to a good start. Take care in advance. I was recently speaking to another Targeted Individual, and he felt like he wanted to give up, because that’s what happens when you are targeted day in and day out, but I advised him, not to bend, not to break, because that’s the last thing that we need. We need to have a chance to survive. We need to show that we are the correct people, and we strive as best as we can to do the correct things, on a daily basis. 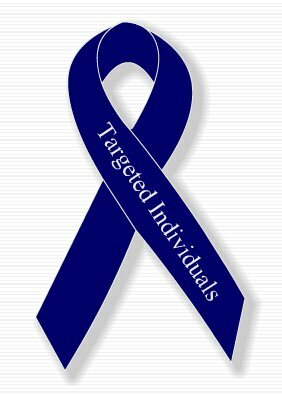 Targeted Individuals, this is your month. It’s finally November, and it’s Indigo Ribbon Month, with November 23, being the culmination. You can raise awareness, share a story, or wear your ribbon, banners, light candles, release ballons, show your support for those who create these initiatives. It’s been several years since the original site http://www.IndigoRibbon.com was launched and since then, several targets have elected to run their own campaigns and to do their own things, in support of Targeted Individuals. It’s been wonderful to watch the community come together. Looking back at how far the campaign has come. Years ago there were very few websites, no newspaper articles, and maybe one book. Now there are dozens of books, related to, and around. http://www.amazon.com/dp/1453803319. There have been quite a few articles on the subject of Gangstalking, it’s been on the news. The Threat Assessment Teams, and local monitoring units are well known. Targets are much better organized, even though we feel that we are out there by ourselves. We have youtube channels dedicated to these topics. http://www.youtube.com/user/gangstalking one of the original, and first youtube channels dedicated to this topic. We have come along way with website, news articles, videos, campaigns, etc. As a community, it’s time to sit down, take pause, give ourselves a pat on the back. There is more to be done, the war still has to be done, but we have come a long way, and hopefully we will continue to get where we need to be. In celebration of Indigo Ribbon Day, and Indigo Ribbon Month, we are collaborating with The Royal Queen Authority Financial system, and you can request a free spiritual sample of one of the following items. Every year as you know, http://www.IndigoRibbon.com the original website of Indigo Ribbon Month, sponsors the initiatives and endeavours for Indigo Ribbon Month. 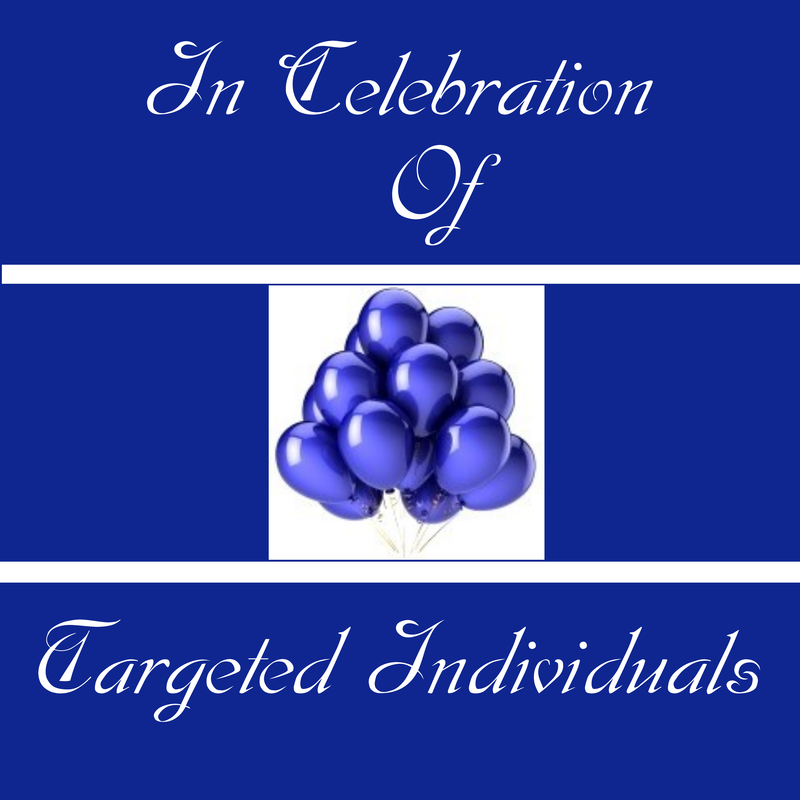 This year just like previous years, there are a few ways for Targeted Individuals to celebrate, support, and to enable awareness. 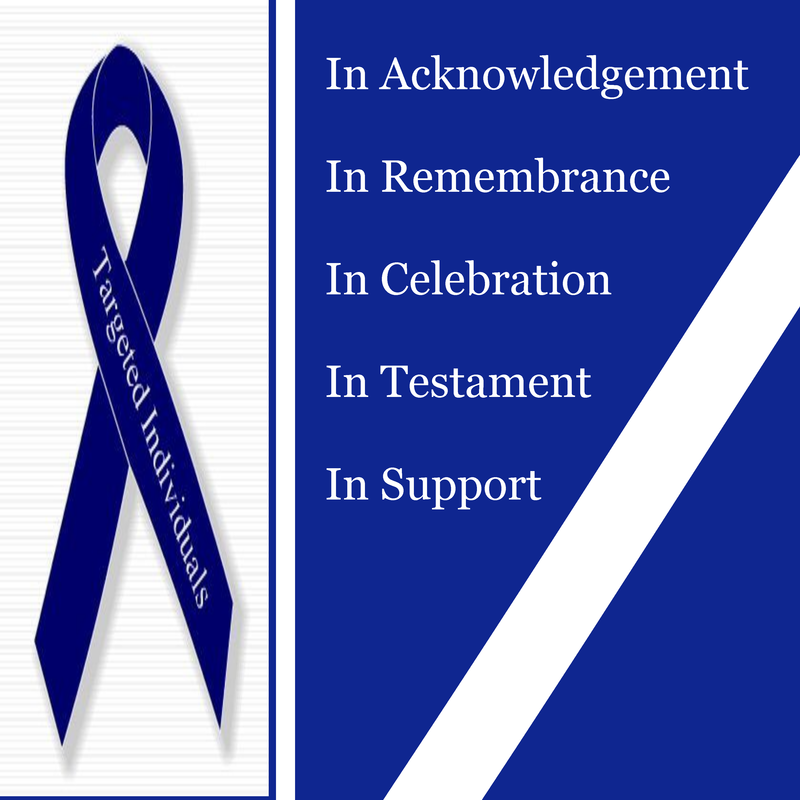 Indigo Ribbon– Every year in November Targeted Individuals put on Indigo Ribbons. They utilize them to show their unity and support. Quilt -The Indigo Quilt is the other item that Targeted Individuals reference. It’s a great way to tell your story, and update others on what is happening. Candles -Indigo Candles. A great way to pay tribute and memorial to the Targets, past, present, and future. Ribbon Month and day, and for all those that struggle. Ballons -This month we will be using ballons to celebrate Indigo Ribbon Day. They are a bright, beautiful, and colourful way to celebrate. This year you can also request these items using something called, The Royal Queen Authority Financial System. It’s a spiritual cash exchange system, and in collaboration for Indigo Ribbon Day, you can request a free sample of any one of these items. It’s a great way to get geared up for Indigo Ribbon Month. To order something on The Royal Queen Authority Financial System, please ensure that you have your unique identifier activated. You can often simply verbally request that your unique identifier be activated, and the item will active. Eg. At home, or another location that you can hear, please request to activate your unique identifier. 1. I wish to activate my Unique Identifier. 2. You will get three Unique Identifiers that identifier you. 3. Once activated. 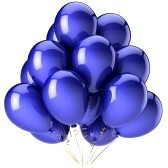 You can then request a free sample of the Indigo Ballon, from The Royal Queen Authority Financial System. Compliments of http://www.IndigoRibbon.com, http://www.Gangstalkingworld.com, and The Royal Queen Authority Financial System. Then simply utilize to use your account to order a spiritual sample of one of the above items, as a special part of the collaboration for Indigo Ribbon Day. 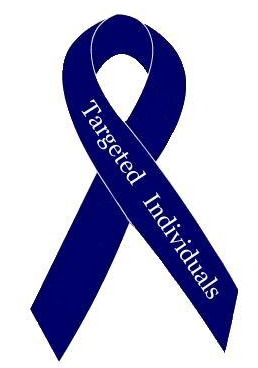 Thanks for taking the time to share in the experiences of being Targeted Individuals. United We Stand. Divided They Fall. Over the years it is your continued support and sharing that have made things all worth while. Thank you for your caring sharing and support. Together we can make a difference in the lives of each other and other targets everywhere. Happy Indigo Ribbon Day and please do enjoy the fireworks. All The Best. Gang Stalking World.